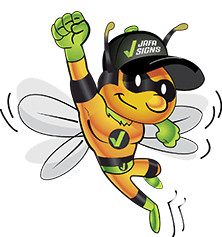 Complete the form below, or download our JAFA Signs Community WINdow Program Window Program Application. (Link will download a PDF form). 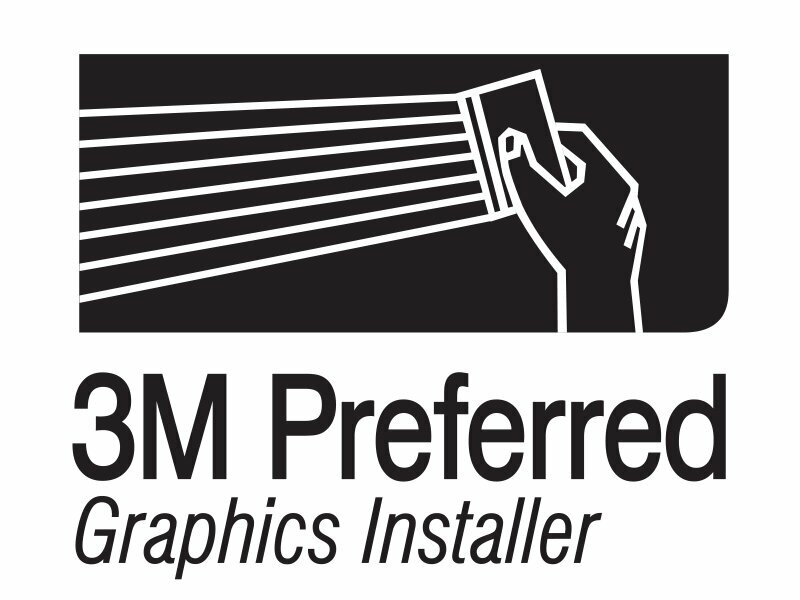 Please explain the type of project you want to use the Community Window Graphics Program For. Ex. is it a window in a storefront? Is it a one-time event? What is the address of where the window is to be located? When do you need it installed by?